People nowadays often like to do their own projects especially when it comes to woodworking. And buying the best table saw reduces half of the effort as well as makes woodworking more fun. Also, using a table saw is much easier though it might look difficult. Secondly, some of the table saws are able to cut more than just wood. Apart from cutting plywood, they can also cut plastic sheet and aluminum sheet. Design and size of the table saw varies according to the project. For example, if you’re searching for the best table saw for home use then you might not need all professional features. Whereas requirements changes if you’re looking for an expert or contractor table saw. But one thing that remains constant in all types of the table saw is wood cutting accuracy. They are capable of cutting multiple lumbers in very less amount of time. So here we are, to help you get the best table saw with our 11 best products. 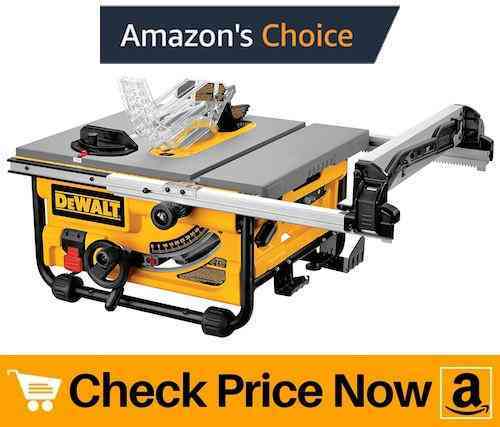 First, on our best table saw reviews we have a strong, powerful and easy to use product by DeWalt. 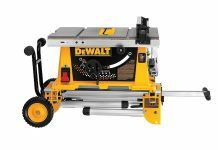 TheDewaltt DWE7491RS offers 32-1/2 inch rip capacity which is perfect for jobsite use. It contains all the features that you would look in a best jobsite table saw. While great rip capacity allows you to cut large plywood, its rack and pinion fence system eases fence adjustments. And smooth adjustment of fence means fast wood cutting. Thus, it saves your time as well as reduces effort. 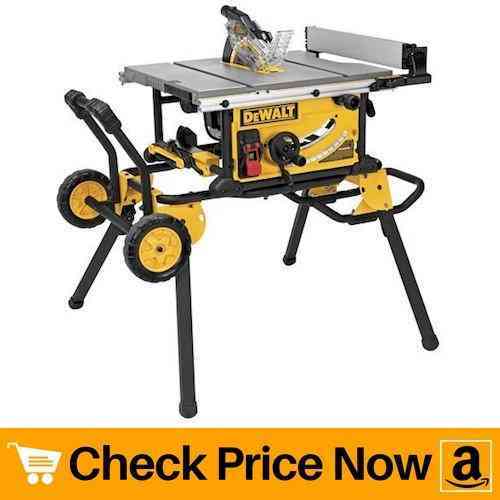 You can fold legs of this dewalt table saw from one side to make use of wheels. The wheels are the reason behind the portability of the unit. Besides that, the unit offers an on-board storage to store accessories. 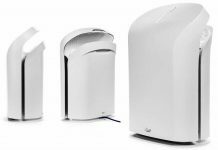 A 2-1/2-inch dust collection port easily connects to a vacuum for efficient dust extraction. Further, 15 amp motor quickly rips through hardwood while flip over ripping fence allows for narrow rip cuts. All in all, it is a best table saw under 1000 for serious woodworkers in terms of money and features. Nothing can be better than the Bosch 4100 table saw if you’re looking for a portable job site product. 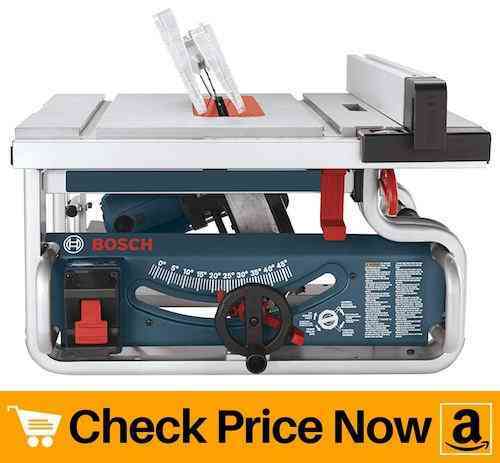 First of all, it is an upgraded version of the bosch 4100-09 table saw. With ripping capacity up to 25 inches wide, bosch 4100 can cut large lumbar in seconds. Further, the powerful 15 amp saw delivers 4.0 max HP. This much horsepower is enough to handle wood working at job sites. Also, let us not forget about its constant response circuitry that helps to maintain speed under load and overload protection. Compact design and 60 lbs of weight along with wheels at the bottom makes the unit portable. It also comprises of a foldable stand with a stable base for clean cuts every time. To reduce kickbacks, bosch 4100-10 comes with anti-kickback pawls. These pawls are very helpful in reducing kickbacks while working with thick plywood. Plus, you can lock head at different positions for mitering or cross-cutting. 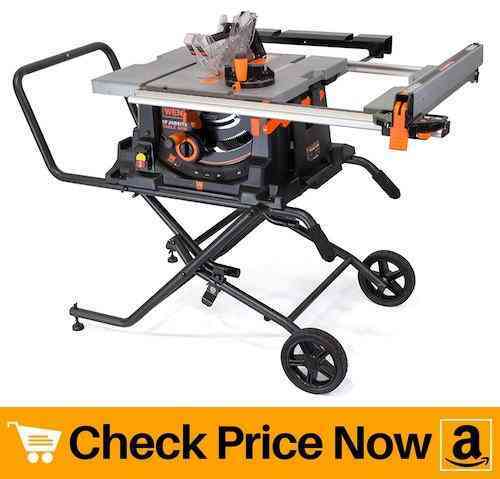 In short, it is a best table saw under 500 for job site works. 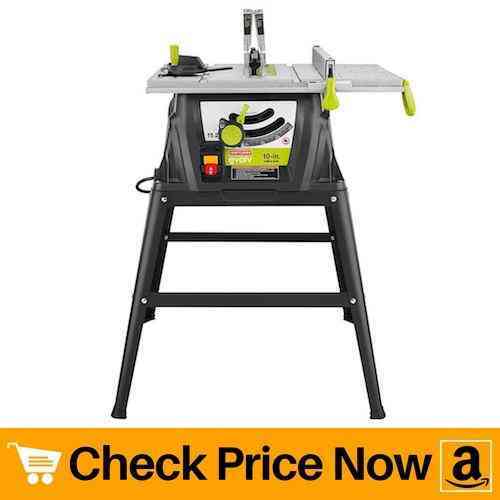 Next on our best table saw reviews we have a compact job site table saw specially for cutting wood. In spite of being small in size, dewalt DW745 posses the great capacity to a great number of work pieces in very less time. Thanks to its 15 amp high torque motor that delivers enough power to cut hardwoods and pressure-treated lumbar. Also, the 10-inch blade of dewalt DW745 table saw spins at a no-load speed of 3850 rpm. This in turn helps in a quick and clean cutting of pieces. 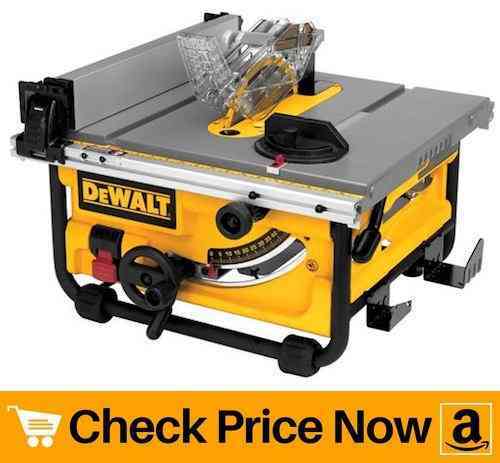 Though it is a small table saw, dewalt DW745 offers 20-inch rip capacity. And similar to the first product on the list, this unit also features rack and pinion fence system. These rails helps in a fast, smooth, and accurate adjustment of the fence. Ultimately, it reduces your effort as well as saves time. For faster clean-up, dewalt DW745 table saw offers 2-1/2-inch dust collection port. Besides that, you get a maximum cut depth of 3-1/8 inches at 90 degrees and 2-1/4 inches at 45 degrees. Here comes another dewalt product. Yes we know you might be wondering, what is the difference between dw745 and dwe7480? The main differences between the two models is their rip capacity and power of the motor. While DW745 offers 20-inch rip capacity, dewalt DWE7480 has a 24-inch rip capacity. Also, the motor of this dewalt table saw runs at 4800 RPM. This in turn helps to cut wood pieces fast and smooth. However, this model is marginally heavy as compared to DW745. There is a difference of only 3 lbs. High-quality precision blade is strong enough to cut maple plywood without any tear out. And similar to a majority of the models, this unit also comprises of an aluminium dust port. 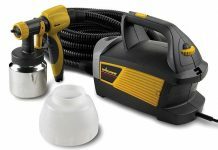 It easily fits a standard 2-1/2-inch shop-vac hose. Therefore, you do not have to worry about the mess with this item. Weighing only 48 pounds, it stands as a best portable table saw for woodworking at job sites. Also, small size of the device equally contribute in it being portable. 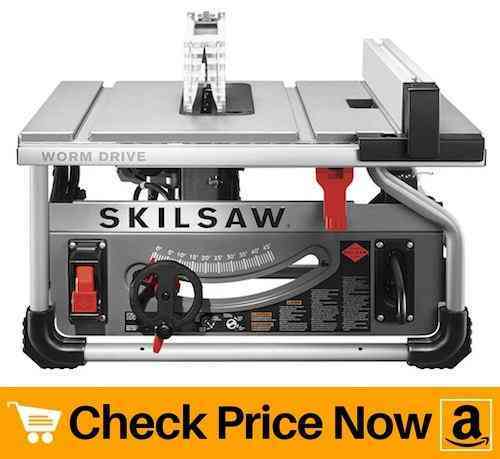 Skilsaw table saw intrudes world’s first worm drive table saw for a smoother ripping experience. With 5.0 horsepower and 3-1/2-inch cut depth, it can rip more than just wood. Thus, making it perfect for contractors, home use and serious woodworking projects. In addition to that, skilsaw SPT70WT-01 offers up to 25 inches of rip capacity. And with this much large capacity, you can fit the entire sheet of plywood without any hassle. The powerful 15 amp motor and no-load RPM of 5300 will glide wood piece with a gentle push. Sturdy construction of skilsaw SPT70WT will undoubtedly last for years. Thanks to its durable all-steel roll cage and die cast aluminium top. Moreover, self-aligning rip fence makes fence adjustment fast as well as accurate. Also, it is extremely easy to adjust bevel that goes from -1 degree to 46 degrees for true cutting. The unit also comprises of a storage area underneath the saw to easily access table saw accessories. But above all, the low price of the unit makes it the best table saw under 500 dollars. If you’re looking for a sturdy product best for job sites, then here comes a perfect unit from bosch. 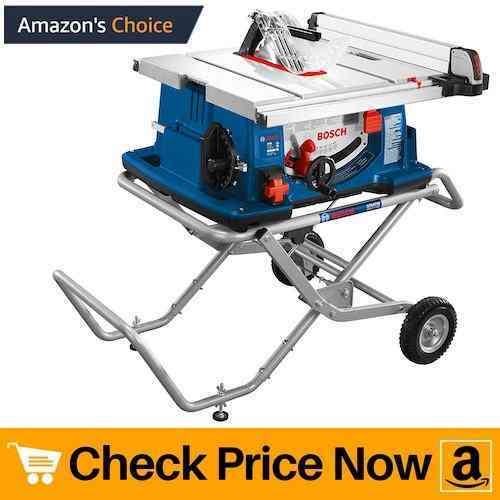 This bosch machine is among one of the best portable table saw for job sites. Credit for its portability goes to its small size and single-handle carry design. Not just that, it also comprises of dual-side handles on each side of the machine. This in turn helps to load the saw into a truck or a set up on stand or work platform. In addition to that, the base stacks on the side for easy storage and transport. Bosch GTS1031 features a squarelock rip fence system that helps to decrease waste by increasing cutting trueness. Whereas auxiliary fence slots and a T-slot miter gauge provides the most accurate setting of the rip fence. 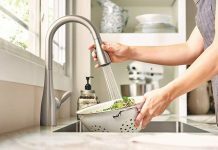 Further, the riving knife prevents material from pinching the blade as well as offers a different position of cut. 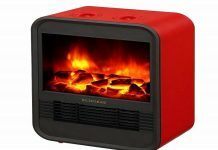 Most importantly the price of this product will not burn a hole in your pocket. Therefore, it is the best table saw for the money if you’re looking forward to some serious wood working job. Your first priority as a contractor is to get a perfect end result. And for that, you need a best contractor table saw. 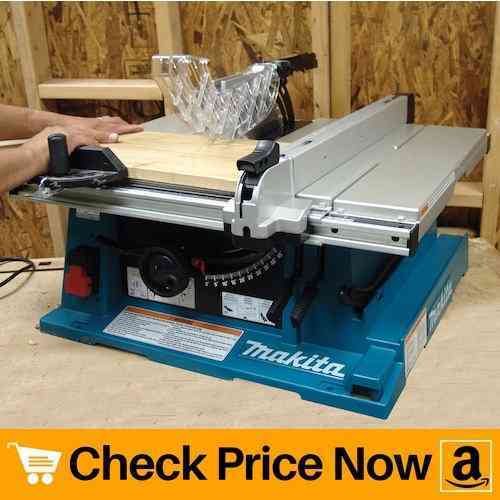 So here comes makita 2705 10-inch contractor table saw with excellent features. First of all, it comprises of a 15.0 amp motor that delivers 4800 rotations per minutes. But unlike the majority of models, it includes an electric brake. As a result, it gives you more control over the sheet you’re working upon. And more control means perfect end product. Not only that, its large cutting capacity can rip 4X material in one pass. Cross cutting is one such wood cutting technique that needs mastery to achieve it. And to help you with cross cutting, makita table saw includes a 3/8 X 3/4 inch T-slot miter gauge with grooves. While the rip fence smoothly slides across the flat table top for more precise adjustments. Both of these features makes the cross cutting of wood a breeze for the user. Other than that, transparent guard design allows you to monitor the blade as it contacts the material. This is another way to ensure that your work piece stays in place and cuts correctly. If the budget is the barrier but you still wish to own the best table saw then here comes a perfect product. Skil 3410-02 is an ideal machine for people who own a small wood working shop. It is also suitable for home use to make small to medium size projects. The maximum rip capacity on left measures 12 inches whereas it goes up to 24.25 inches on right side. And the best part is, it offers 3-1/2-inch cutting depth which allows you to cut 4 X 4 stock. Ripping capacity in combination with cutting depth makes it a best table saw under 200. For more user comfort and better transportation, this inexpensive table saw comes with a folding stand. Therefore, you do not have to buy a stand separately. However, it does not consists of a dust collection port. And because of this, we suggest you to use the machine outside the home. Otherwise, its self-aligning rip fence provides accurate measurements for a perfect cut every time. And the die cast aluminium construction of table will last for years without much trouble. Transporting a unit becomes more easy if it consist of wheels at the base. So here we have a best portable table saw on our review list. The Wen 3720 model is ideal for those who work on a contract basis and have to carry their own unit. You can also detach rolling stand in case you do not wish to use it. Besides that, Wen offers 26-inch ripping capacity as well as cut boards up to 3-9/16 inches deep. With this much large capacity and cut depth, you can glide the whole plywood without any hassle. The adjustable tracking knob of the front side of the machine allows the woodworker to easily change both the height and angle of the blade. And this smooth setting of the blade also makes it one of the best table saw for woodworking. As a result, you can complete your work in less amount of time. Apart from that, the 10-inch 40-tooth carbide-tipped blade rotates up to 4400 times per minute. And more number of tooth means less kickbacks and smoother cuts. Next on our best table saw reviews we have a simple yet powerful machine from craftsman. This device is perfect for beginners as it is extremely easy to use. Not only it is easy to use but look of the machine is completely attractive. Also, the size of the unit is small which makes it easy to store. 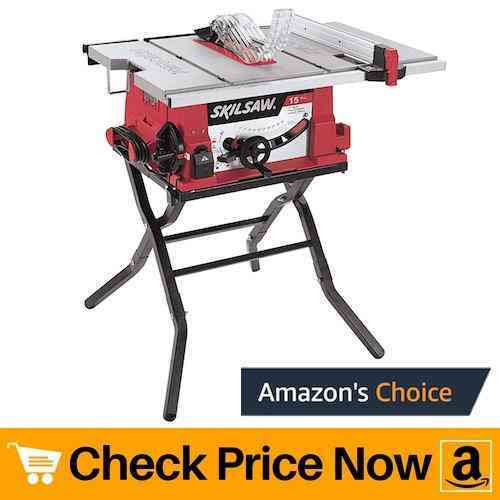 Weighing just 50.4 pounds, you can easily carry this craftsman table saw to places. And for maximum user comfort, this craftsman unit comes with a stand. Thus, it allows you to work freely without the need to buy a stand separately. Portability of the unit is must when you have to shift your unit from one job site to another. 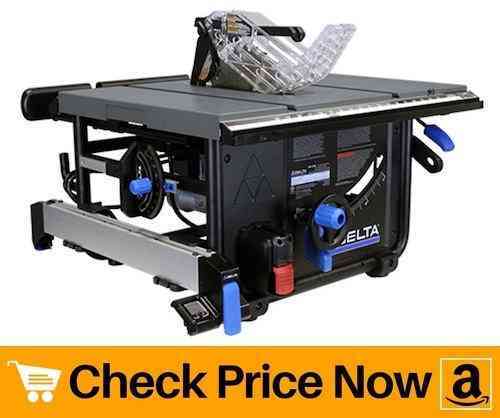 So we have delta table saw 36-6010 which is light in weight and easy to transport. Apart from that, delta has a maximum rip right blade capacity measuring 30 inches. This is by far the highest ripping capacity on our best table saw reviews. And this much large rip capacity can easily handle larger rip cut projects. Moreover, the maximum depth of cut at 90 degrees is 3-1/2 inches. Whereas, it goes down to 2-1/2-inch at 45 degree. The delta table saw 36-6010 supports use of a dado blade. Therefore, you can change the blade according to the need and type of wood you’re working upon. In addition to that, the blade retracts below the table top for easy clean-up. And there is always a large on/off switch to start and shut down the device. But most importantly, sturdy construction of the unit is what makes it the best table saw under 500 for woodworking. You might also want to read our reviews on top chainsaw for woodworkers which can further help you in your project. Tablesaw or Sawbench is an important woodworking tool that every one should have in their work space. No matter if you are just starting out or already an expert this machinery comes handy on daily basis. All the above listed table saw are good for precision wood cutting for your upcoming project.